the products that will work best for you. Sold by the cubic yard, minimum 1/2 cubic yard. Please see our material calculator to calculate your needs. 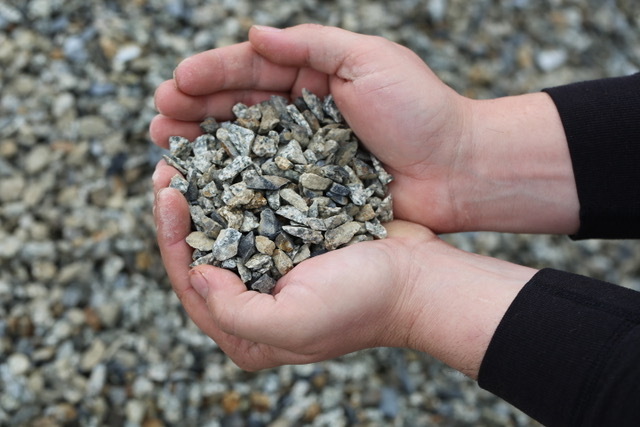 Crushed Gravel is a Utility Gravel used under sheds, or for drive ways size is 3/4 inch we have both grey and light color almost white granite looking. 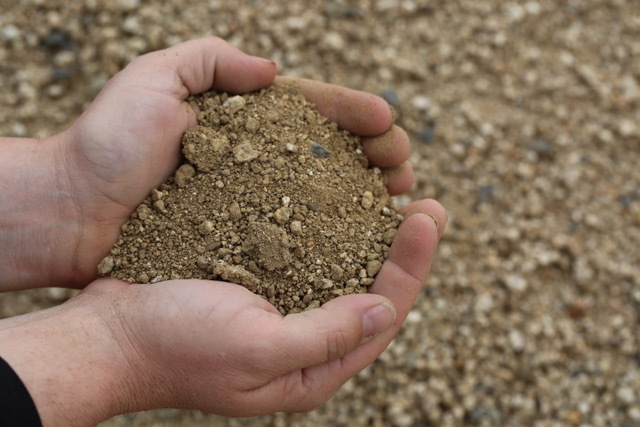 Road Base is comprised of ¾” gravel with some fines added. 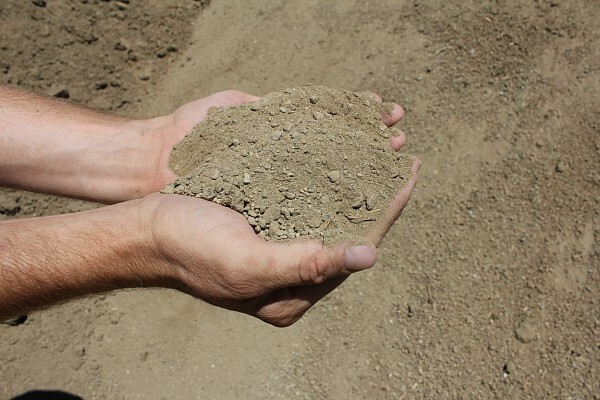 Used for driveways and setting pavers. A suggested use is 2” of road base, 2” of DG, with 3” pavers. 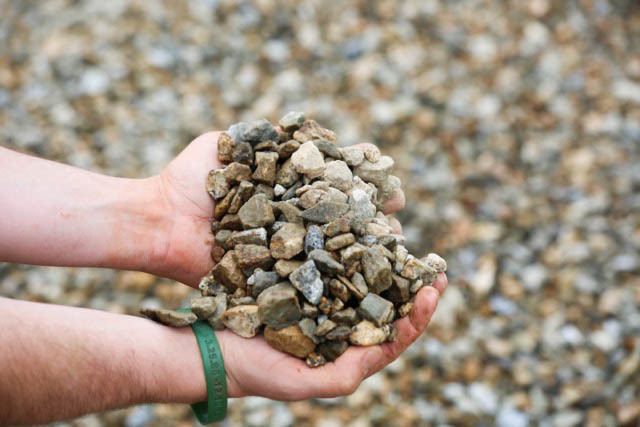 DG is Decomposed Granite. Used under pavers and for walkways. 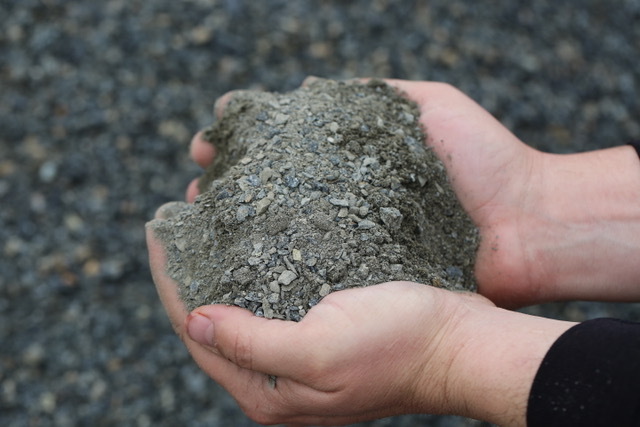 Cement Mix (or C-Mix) is a blend of 3/8” crushed rock and Sand. Use 1 yard of C-Mix with a 5 lb. 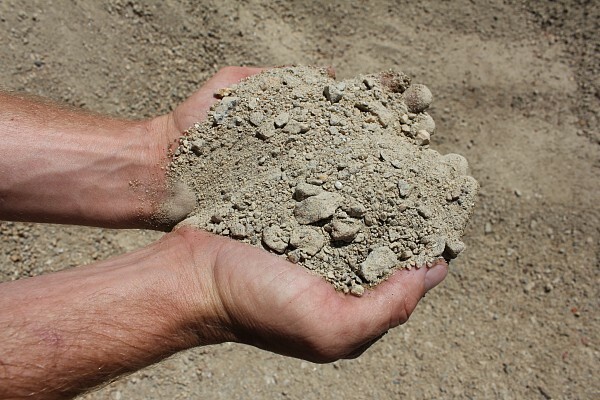 bag of concrete for cement. 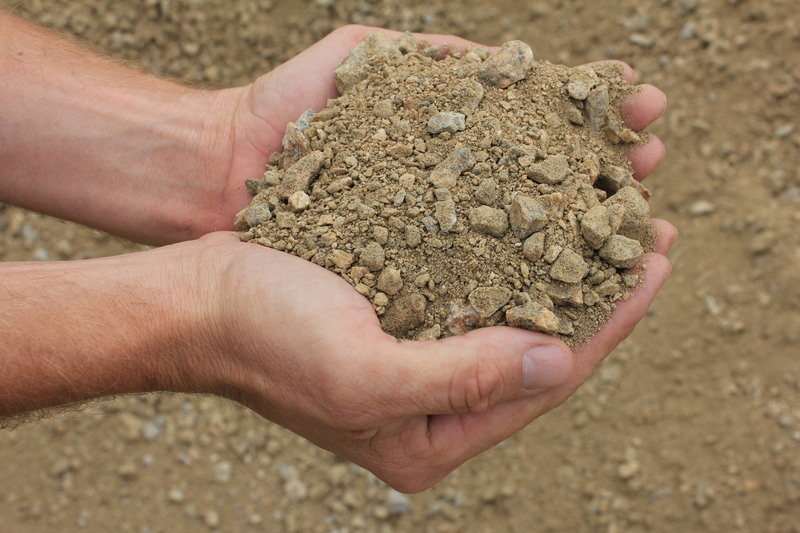 Fill Dirt is a rough product that has come to us from construction sites may have rocks, and other objects in it. Size varies from large balls say 6” in diameter to 2 MM. 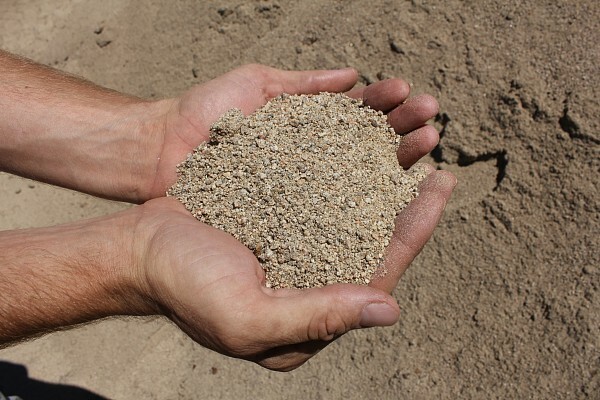 This is a 2 MM minus sand some what like Beach sand. 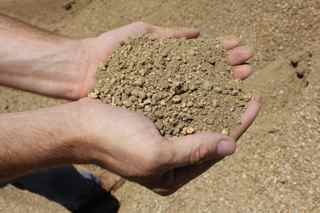 This is used in play area, mixing concrete, under swimming pools.